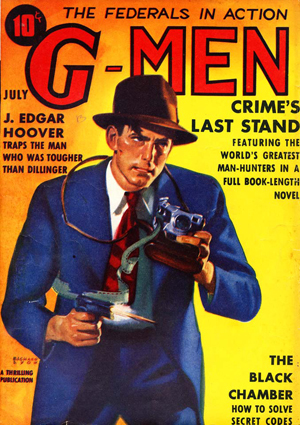 Sanctum Books presents the 1939 novels that introduced the caped crimebuster whose adventures paralleled Batman’s and inspired Two-Face’s origin, written by Norman A. Daniels. 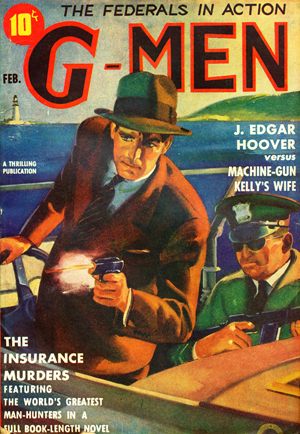 Read the classic pulp thrillers that introduced the costumed hero recently featured in Dynamite’s Masks series. 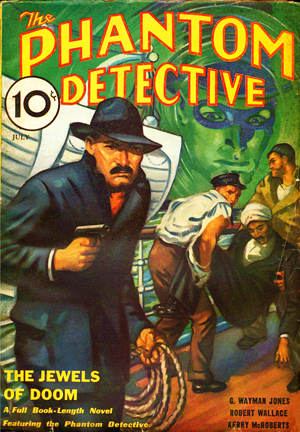 First, doomed to darkness by a murderous acid attack, D.A. 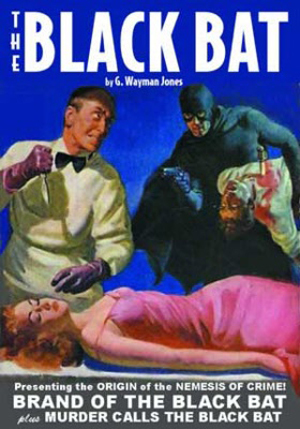 Tony Quinn makes darkness his weapon with “The Brand of the Black Bat.” Then, “Murder Calls the Black Bat” into a deadly war against corruption as Tony Quinn battles to prevent the biggest jewel haul of the century! Plus, the debut of The Mask from Nedor’s Exciting Comics #1.